We are delighted to have received delivery of our new minibus: bringing our fleet back up to three. It is another very smart brand new Peugeot and it is wheelchair accessible. 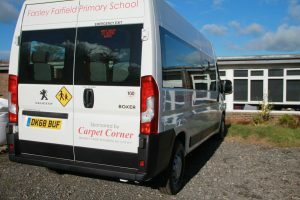 Many, many thanks to the PTA for their considerable donation towards the cost. 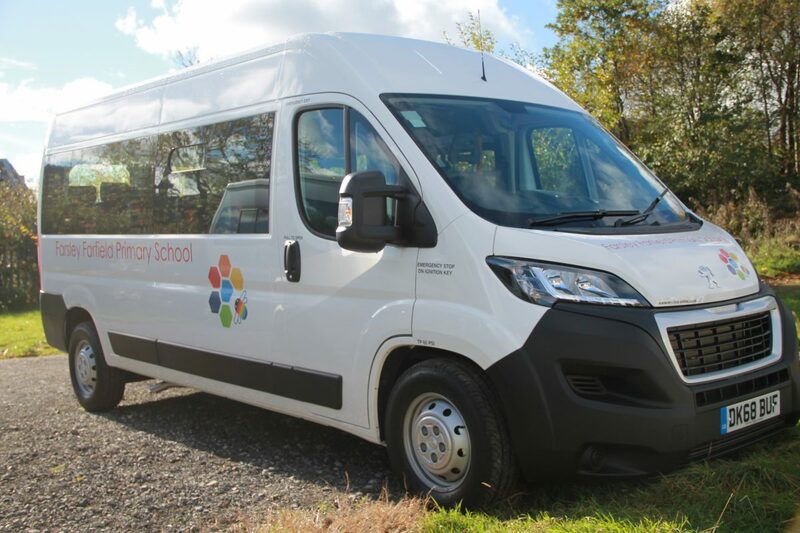 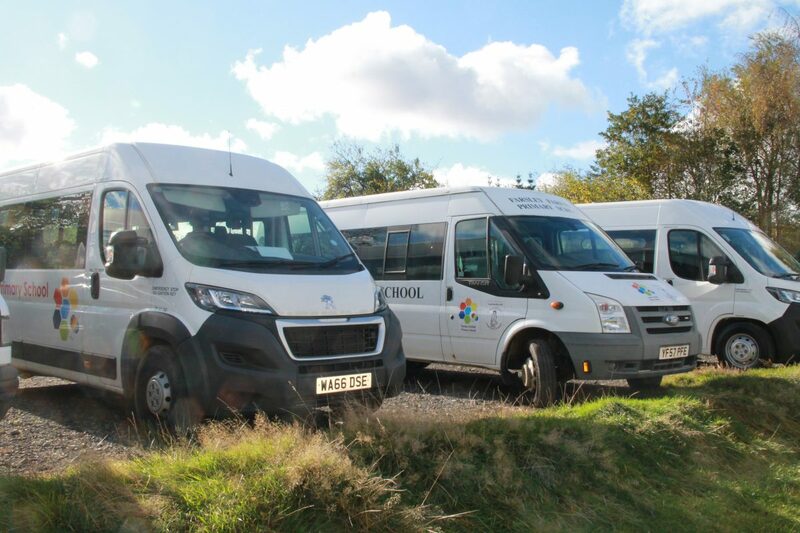 The minibuses are a crucial part of our curriculum plans; as I write, the new bus is on its maiden journey taking the girls’ football team to a match. Many thanks also to our sponsor Carpet Corner: their funding will cover most of the new bus’ annual running costs.